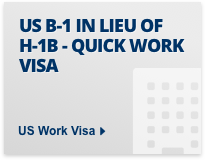 The EB-1 visa allows certain multinational Executives and Managers and people with extraordinary ability in science, art, education, business, or sport to gain legal permanent residence in the US. 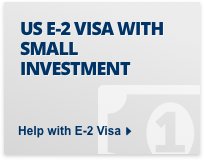 The best way for many immigrant workers to gain lawful permanent residence in the US may be the EB1-C employment based immigrant visas for multinational managers and executives. 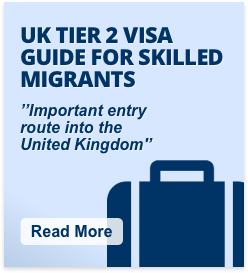 The EB1-C immigrant visa process is relatively quick compared to other employment based immigration. It also allows entry of businessmen with no significant investment requirement. 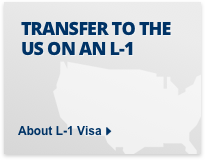 Some executives and managers of foreign companies who are transferred to the US may qualify. A multinational manager or executive is eligible for priority worker status if he or she has been employed outside the US in the three years preceding the petition for at least one year by a firm or corporation and seeks to enter the US to continue service (in a managerial or executive capacity) to that firm or organization. The employment must have been outside the United States in a managerial or executive capacity and with the same employer, an affiliate, or a subsidiary of the employer. The petitioner must be a US employer, doing business for at least one year, that is an affiliate, a subsidiary, or the same employer as the firm, corporation or other legal entity that employed the foreign national abroad. No labor certification is required for this classification, but the prospective employer must provide a job offer and file a petition with the USCIS. 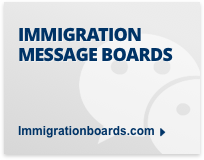 EB-1 Certain Multinational Executives and Managers applicants must have a confirmed job - as a manager or executive - with the US branch of their current multinational employer. Applicants for this visa must be able to prove that they have been employed by the multinational business (or their affiliate/subsidiary) for 1 year in the last 3 years. The US branch must prove that they have been operating for at least 1 year. Outstanding professors and researchers are recognized internationally for their outstanding academic achievements in a particular field. In addition, an outstanding professor or researcher must have at least three years experience in teaching or research in that academic area, and enter the US in a tenure or tenure track teaching or comparable research position at a university or other institution of higher education. If the employer is a private company rather than a university or educational institution, the department, division, or institute of the private employer must employ at least three persons full time in research activities and have achieved documented accomplishments in an academic field. EB-1 Outstanding Professors and Researchers applicants must have an offer of work as a tenured teacher or researcher at a recognised university or other higher education centre in the US. Publication of material written by others in professional publications – such as scientific journals – regarding your work in the field. Applicants for this category must be able to show that they have extraordinary ability in the sciences, arts, education, business or sport. This ability must be recognised at a national or international level by a legitimate body – such reputable universities, art associations, or sports governing bodies. There are 10 criteria for the EB-1 Extraordinary Ability category, applicants must meet at least 3 of these for their visa to be granted. 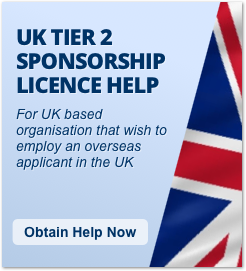 However, evidence of having been awarded a highly acclaimed prize or award – such as a Nobel prize, Oscar, or Olympic medal – allows applicants to bypass these eligibility criteria. 1. Receipt of a lesser nationally or internationally recognized prize for achievement in your field. This could include a medical fellowship, a Fulbright award, or a Caldecott award. 2. 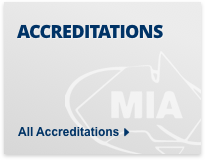 Membership in associations in your field that require "outstanding achievement" of their members. This standard is relatively vague. Associations that are open to all members of a given profession can be considered, but associations that limit membership to only the most accomplished members of the profession are certainly more valuable. 3. 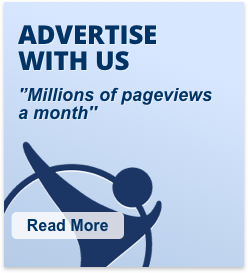 Material published about you in major trade publications or other major media. The material must concern your work in the field. Publications could range from journals specific to your field, like The Journal of Otolaryngology, to major newspapers, like The New York Times. You are not limited to print; a story about you on "60 Minutes" might also fulfill this requirement. 4. Serving as a judge of others in your field either individually or on a panel. Sitting on the Nobel Prize Committee would fulfill the requirement, as would participating in the peer review process of a scientific article or acting as a member of a thesis review committee. 5. Original, scientific, scholarly, artistic, athletic, or business-related contributions of major significance in your field. This standard is wide open. 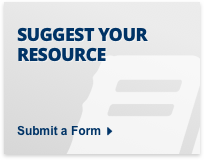 Basically, USCIS will base its judgment of your contribution on the letters of support that others in the field submit. 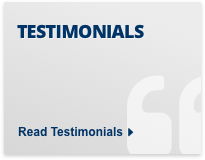 So letters from recognized authorities in your field who consider your contributions original and significant will satisfy this requirement. 6. Authorship of scholarly articles in your field. This refers to articles that you wrote concerning your work rather than material written about you by others, as is the case with standard 3 above. Again, the publications can range from major trade journals to mass media. Although the regulations refer specifically to "articles," other forms of publication such as visual media should fulfill this requirement. 7. Display of your work in exhibitions or showcases. The regulations do not mention how prestigious the exhibition must be. 8. Performing a critical or leading role for organizations that have a distinguished reputation. This could be acting as curator for the Metropolitan Museum of Art or serving as an essential researcher for an important laboratory. 9. Commanding a high salary in your field. The regulation requires that your salary or remuneration be high in relation to others in the field, so a teacher need not make as much as a professional football player. 10. Commercial success in the performing arts. This can be demonstrated by box office receipts from your films or plays, sales of your record, or selling your video documentary to a network for a notable sum. Satisfying three out of the ten criteria does not guarantee that USCIS will grant you EB-1 classification as an alien of extraordinary ability. USCIS looks for quality as well as quantity. 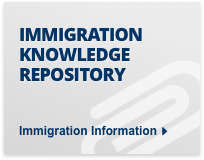 As in so many other aspects of immigration law, comprehensive documentation of your qualifications is very important. 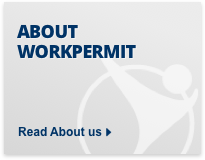 Workpermit.com's team of specialists has over 25 years of experience in immigration services, and have helped thousands of people to study and work in the US. All applications for US visas are dealt with in-house by a US qualified lawyer that is typically also a member of the American Immigration Lawyers Association (AILA).